At the beginning of 2015 Francis approached the winery staff with a challenge to find ways to reduce water use both at work and at home. We received nearly 200 staff suggestions, the first one coming from Eleanor Coppola, showing just how hands-on and passionate they are about preserving the environment. Since then, we’ve worked to reduce water use throughout every aspect of our winery operations. All water on site is recycled and reused for site irrigation. 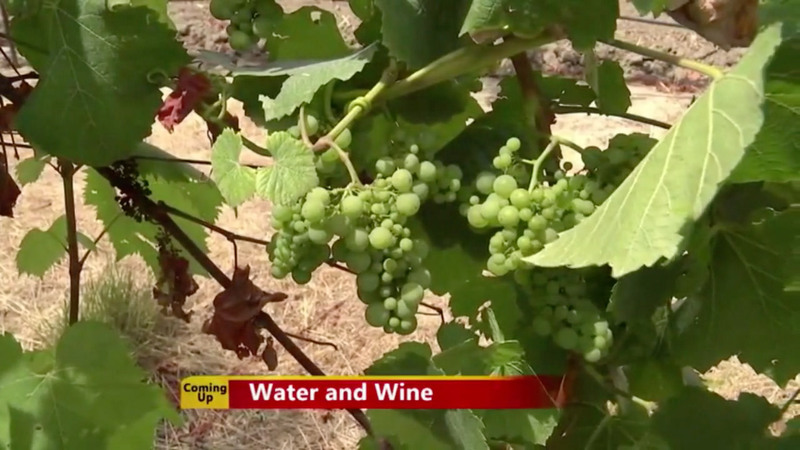 We use leading water conservation practices in the wine cellar and in the vineyard. As part of the Fish Friendly farming program we work to promote the overall health of the Russian River watershed by protecting all local waterways adjacent to our vineyards. Additionally, we implemented one of Sonoma County’s first self-sustaining waste water treatment systems, and have helped spearhead county regulations for it and a system of best practices, so that neighboring wineries can follow suit.